Spyder F3, Spyder F3-S SHAD saddlebags liners designed to provide extra convenience, include integrated carrying handle and a shoulder strap. Designed expressly for SHAD Saddlebags (219400721) to provide extra convenience. 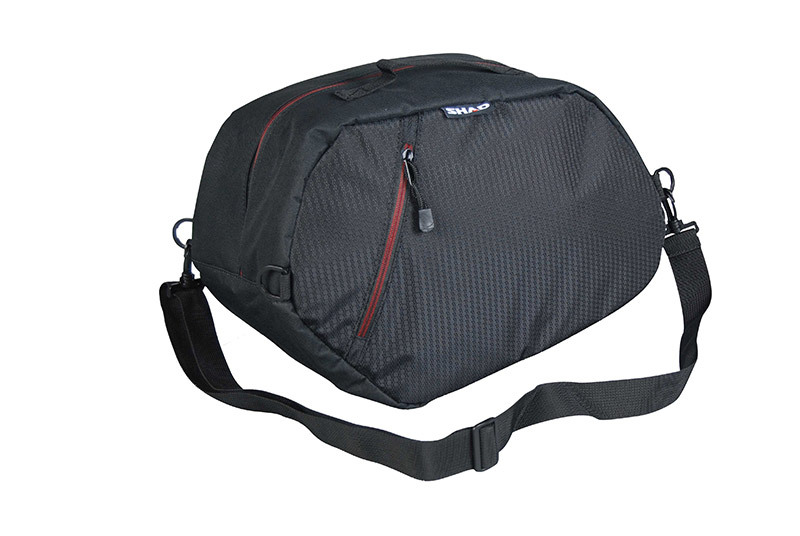 Include integrated carrying handle and a shoulder strap.